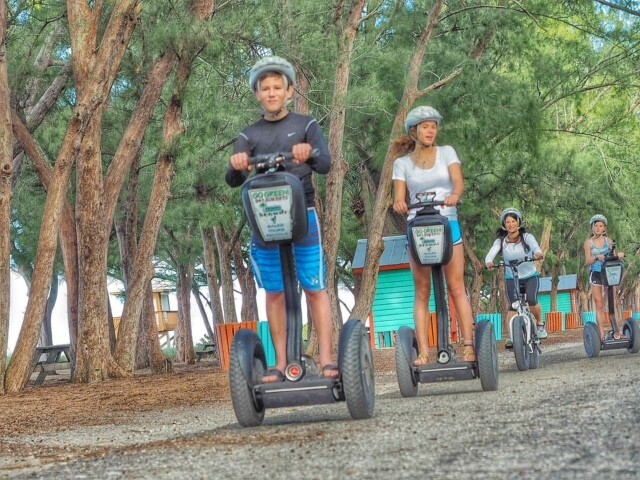 You’re sure to experience the Segway Smile as you cruise through our coastal communities. Take in the sights over the Longboat Key Bridge and view spectacular sunsets along the Coquina Trail. 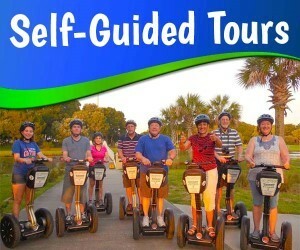 Take a Segway tour with our award winning company! Exploring An Island Has Never Been This Much Fun! 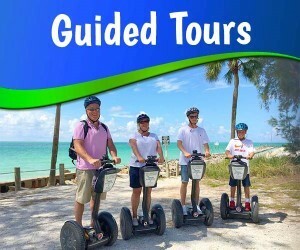 Segways help you explore beautiful Bradenton Beach & Anna Maria Island areas in a whole new way! 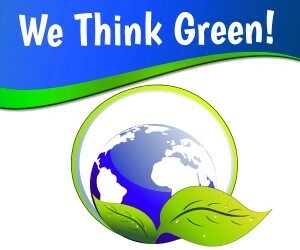 We Are One Of The Top Rated "Tours and Activities On Bradenton Beach"
At Segs by the Sea we always “think green”. 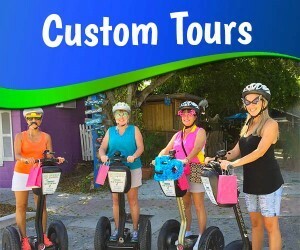 Our goal is to make Bradenton Beach and the surrounding areas Segway friendly while offering the latest in Eco-Friendly transportation. We Offer Photo & Video Packages! 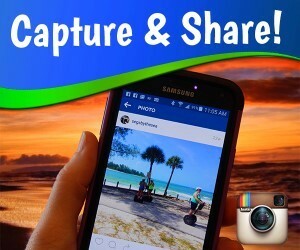 Bring your own camera, or let us help you capture the beauty of our scenic coastal area during your Segway Tour. 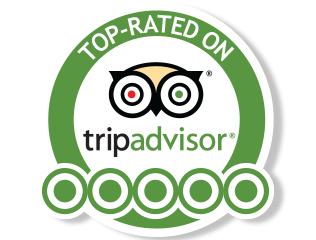 See picturesque gulf water views, wildlife, elegant vacation homes, beachfront inns, fishing piers, museums, restaurants and quaint shops. 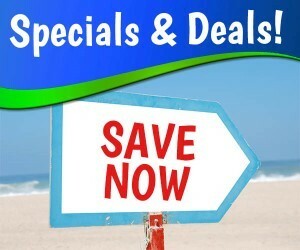 See our deals and those offered by our partner operators. Boat rentals, jet ski tours, scooters, bike rentals and more island fun! 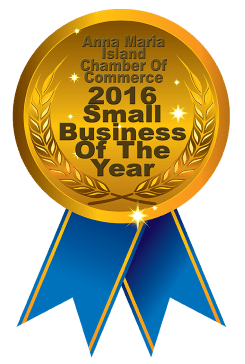 Click to see specials.